Nintendo just shared new sales data for the Switch console and its library of games. The hardware reached the threshold of 4.7 million units as of June 30th, 2017, while software units got to 13.60 million units. Unsurprisingly, most of those software sales were achieved by Nintendo’s own games, with The Legend of Zelda: Breath of the Wild now at 3.92 million units while Mario Kart 8 Deluxe reached 3.54 million units. 1,2 Switch got to 1.22 million units sold, while ARMS (which only released last month) already managed to sell 1.18 million units. In their financial report for this quarter, Nintendo did not revise their previous forecast of 10 million Nintendo Switch sold by the end of the fiscal year, though it seems increasingly conservative given that the console is already halfway there and there will surely be a sales boost during the Holiday season with the release of Super Mario Odyssey. 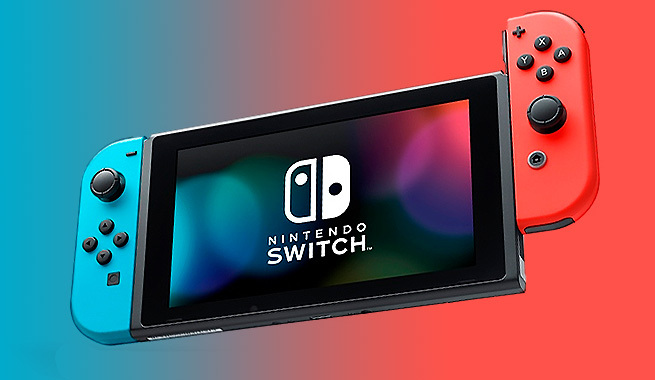 Did you purchase a Switch console yet and if not, are you planning to later this year? Let us know in the comments.